The Supremes grew up in the Brewster-Douglass housing projects. Pictured here are Florence Ballard, Mary Wilson, and Diana Ross. Straughter and several other former residents think it was because of those strict parents. Warner Doyle McBride grew up next door to the projects, in the Brush Park area. He says kids had to be at home when the streetlights came on, and when you were confined to certain areas as a kid, one of the nicest things to do was hang out and sing. Mary Wilson from The Supremes grew up in the Brewster-Douglass projects, along with Supremes members Diana Ross and Florence Ballard. “Moving into the projects as a child was like moving into a wonderland for me,” Wilson says. Wilson remembers people singing and dancing on the streets because they were inspired by a new genre of music called rock-n-roll. She says she met so many different kinds of people in the projects that it helped her prepare for becoming an international star, traveling around the world. In fact, she’s got a story she likes to tell. It took place at a special performance The Supremes did in London. 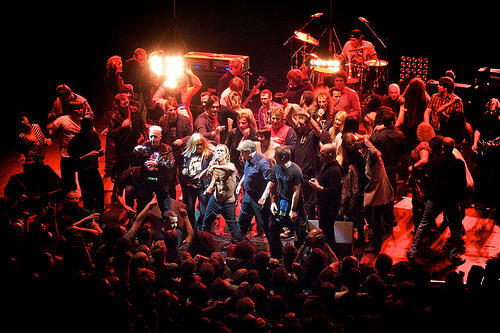 After the show, there was a meet-and-greet between the artists and the royal family. And then Princess Margaret came by. 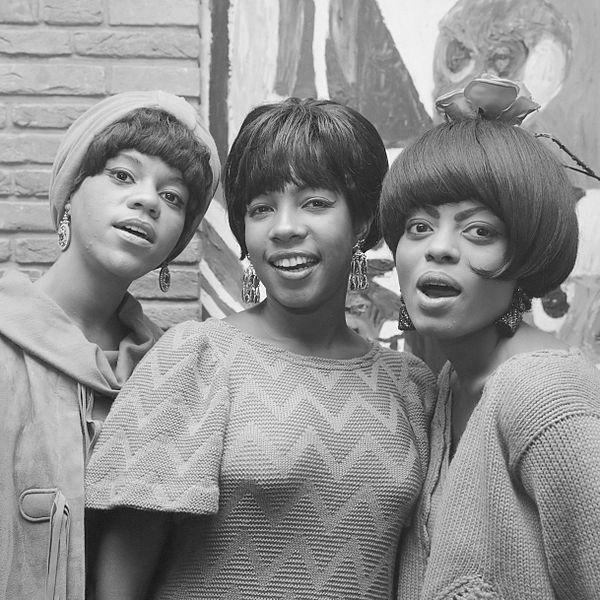 Keep in mind, the Supremes were known for their long eyelashes and their beehive hairdos. Wilson says Princess Margaret made the comment very loudly, and everyone in the room turned to look. In that moment, Mary Wilson realized that whether you live in the projects or a palace, people are people and no one is better than you, so you should feel good about who you are. Wilson says that’s what the Brewster-Douglass projects taught her. 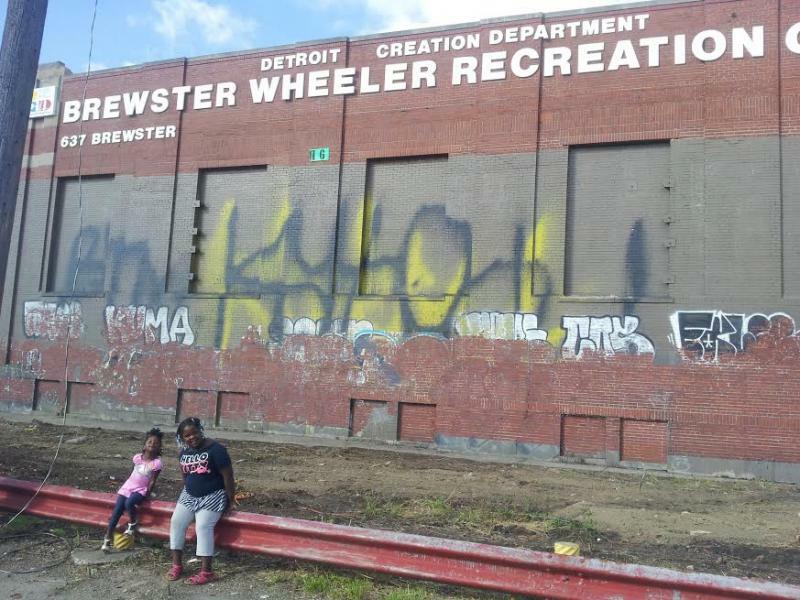 The city of Detroit is looking for plans to re-develop the former Brewster-Wheeler recreation center. The center is best known as the place where Detroit boxing legends Joe Louis got their start in the sport. 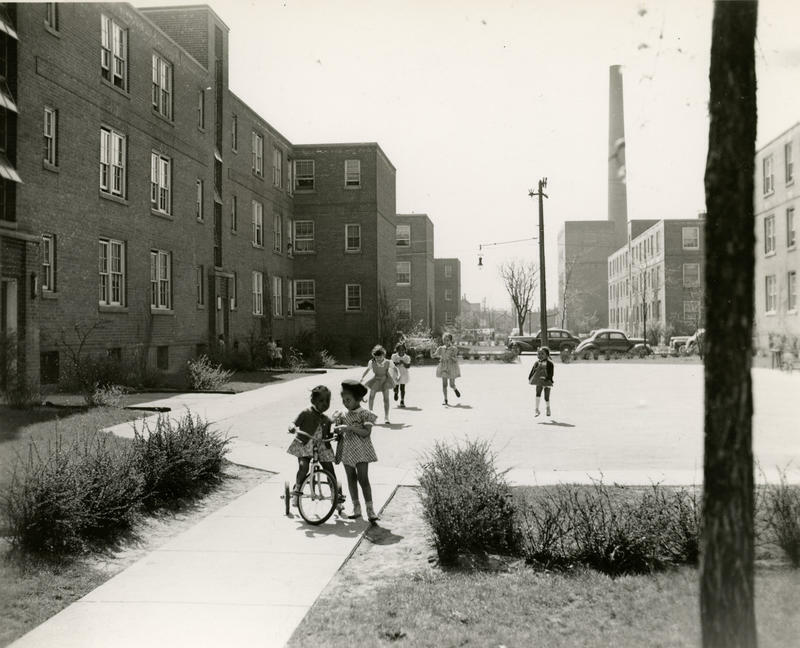 It also served as an important community hub for generations of Detroiters who lived in and around the recently-demolished Brewster-Douglass housing projects. But it’s fallen into disrepair since it closed in 2006, and was recently added to the city’s demolition list. 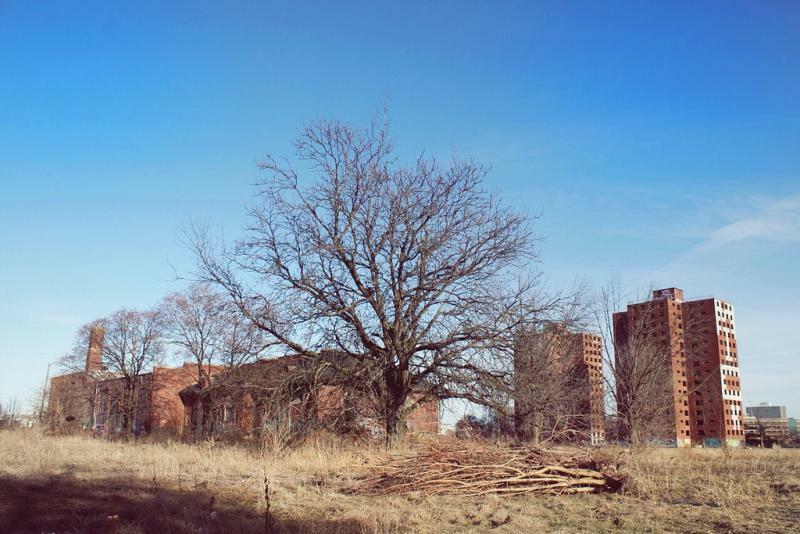 Now Mayor Mike Duggan is making a final push to re-develop it instead. It's no secret that Michigan has turned out some powerful figures in the world of pop music. Musicians and artists whose influence rocketed out of Michigan and spread around the world. A great example of this is in the United Kingdom. Many artists there were influenced by the R&B and Motown music: The Beatles, the Stones, the Who, and so many more.